What is the role of the sommelier and why do we even exist? I will never forget the time I approached a table and one of our guests introduced me, “this is Maurice, he is the sommelier.” Without batting an eye lash and with the most sincerity, one of the guests looked at me and asked, “what part of Somalia are you from?” True story. The word Sommelier is a french word which means wine steward. According to wikipedia, the word dates back to an old French word “sauma” a pack animal and the “saumalier” was one that drives pack animals. The French used the term to signify one that transports supplies. In modern day the wine steward is the sommelier. Yes, fetching wine from the cellar and carrying it to your table. The problem with the word sommelier, is that it sounds so pretentious. In fact, there have been quite a few blogs out there bashing the sommelier. I can take a joke and they can be pretty funny. However, some blogs just make it seem like all sommeliers are out to get you. I know that from my experience of talking with other sommeliers, they are for the most part super passionate about what they do. 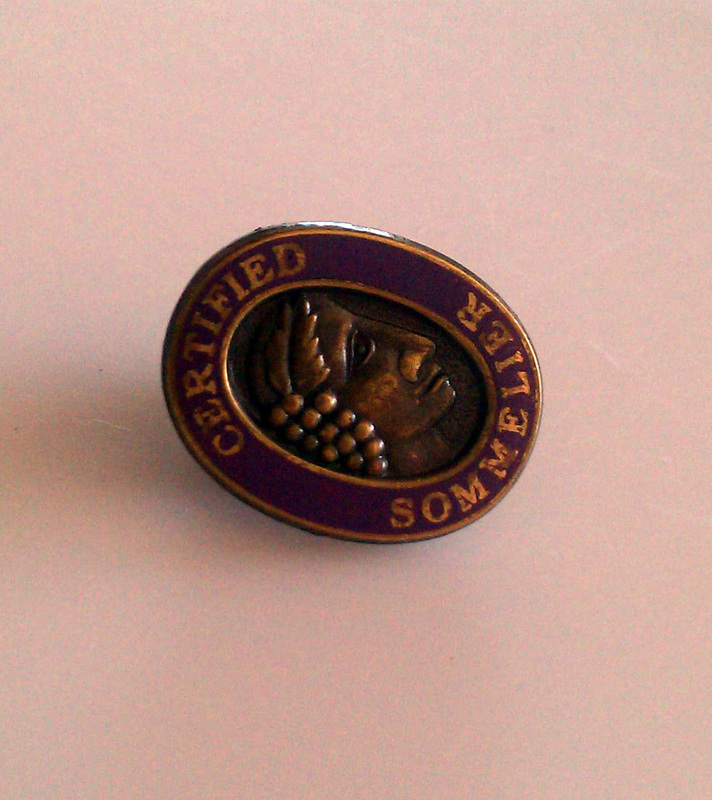 There are all levels of sommeliers, and I am not talking about what pin they wear. What I mean is maturity levels. Some sommeliers are in it for the free wine and VIP tastings. Others have a passion to teach and share their findings. Some sommeliers write lists just to be the most obscure and be geekiest sommelier. 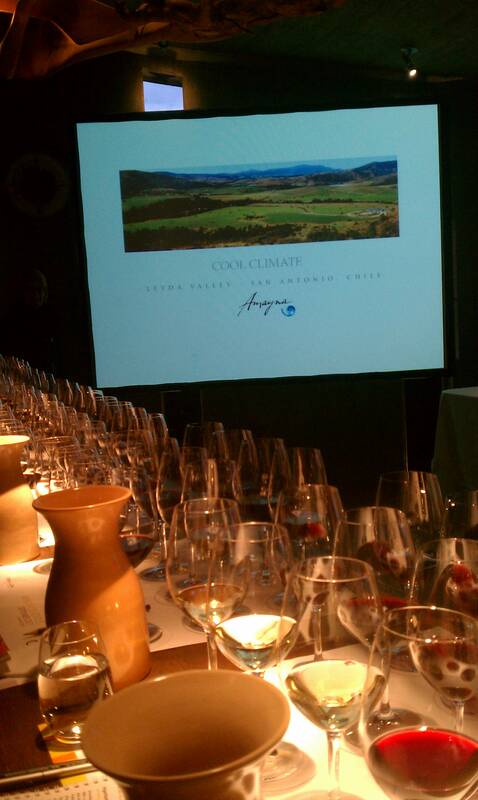 There are sommeliers that love to compete and strive to be the best blind taster. All said and done, take away the mysterious blind tasting abilities, the ability to name all the Grand Crus of Chablis and getting creative in matching their tie with their pin; a sommelier is a wine fetcher. The sommelier has created an extragavent list and that wine is stored somewhere in the building. People need their wine immediately. It’s the conversation starter. The sommelier must have systems in place so that the wine gets to the table in a timely manner. And if the sommelier does not have a well trained team who knows where to go for the White Burgundy, then he/she must be available to get it. Yes the sommelier is the wine fetcher, and a smart sommelier will have a system set up so that others can help in fetching wines easily. A sommelier is responsible for finding wines that match the restaurant, food and clientel. It is so important that they do not loose sight of that. One of the struggles I encountered when I moved from San Francisco to San Diego was selling old world wine. 90% of the clientel was not interested and merely wanted to stick to California Cabernets. I slowly began to introduce more and more French, Spanish and Italian wines. Once the staff became more informed, the sale was easy. The wines are natural pairings in a steakhouse and it just made sense. It was not easy. This leads me to the second role of the sommelier; educate the staff. Many sommeliers want to educate the guest. That can go two ways; really good or really bad. Most guests do not want to be educated. Many might want some guidance, but they don’t want to hear about what you just read in the Wine Bible. There is a time and place for educating guests, and if the guest does not ask a direct question, then don’t waste your time trying to explain the affect of slate soils on the acidity of a wine. 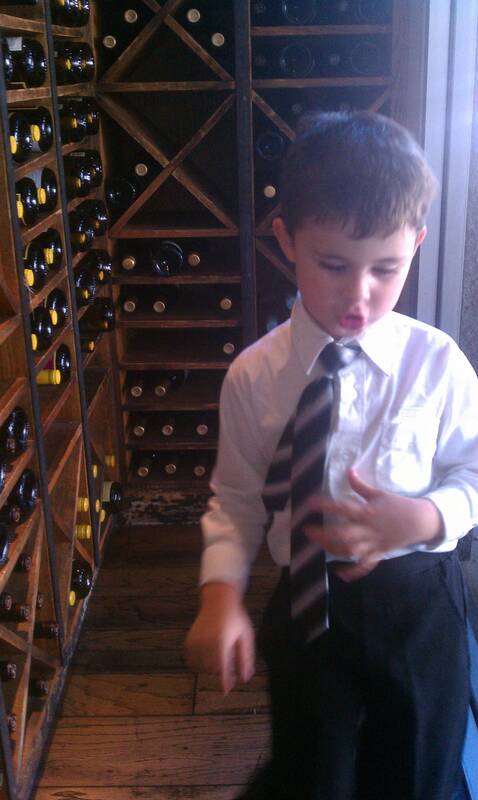 The best thing a sommelier can do is educate the servers. The servers will spend two hours with their table. In those two hours they can feel their table out and see when it is appropriate to drop some knowledge. Many times they will notice that the guest wants to talk about wine and then it is appropriate to send the sommelier over to engage. Sommeliers are very passionate; they enjoy wine, explore wine and want to share wine. Writing a wine list comes with many challenges. 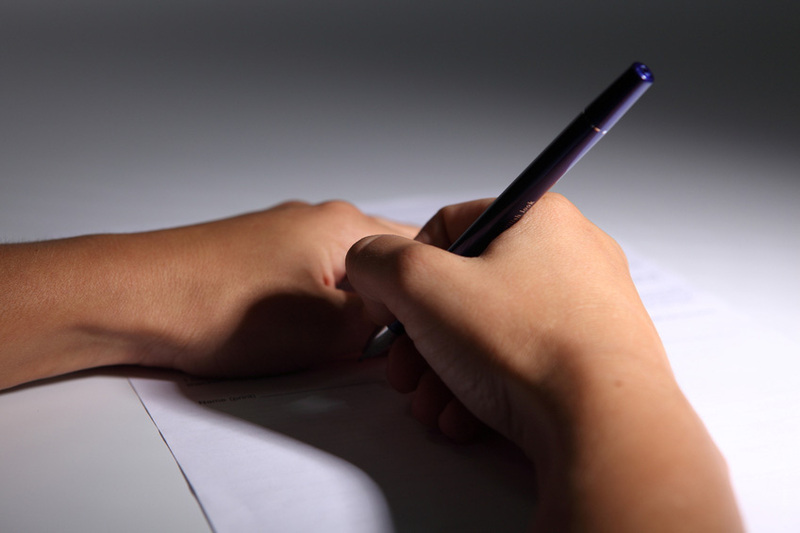 First, one needs to write a list which is appropriate to the level of business and style of the restaurant. The wines should work with the cuisine. If you are a Syrah lover and you work in a seafood restaurant, pull the reigns in and don’t base your list around Syrah. The sommelier needs to keep the cuisine in mind. The sommelier can get creative but the list needs to be well rounded, work with the cuisine and give everyone an option. In terms of pricing the wines, this is something that usually comes from the ownership. The sommelier is given a budget to work within and a target pour cost. The sommelier needs to get creative in determining which wines need to be marked up more and which ones can take a loss. In response to the post from hosemasterofwine, a restaurant which is successful will run on a mere 10% profit. Apparently the hosemasterofwine has been outside the business for too long and has not seen a produce, meat or fish invoice in quite awhile. If gas is going up, then so does everything else. Keep in mind the price structure needs to be fair and should not gouge the guest. The wine program will usually make up about 16-20% of the sales of a restaurant. There needs to be a profit to be sustainable. How should the Guest approach the sommelier? I wish all sommeliers were approachable and level headed. They do receive a bad reputation for a reason, they can be down right egotistical. But most of those sommeiliers are just lacking maturity. What a guest needs to know, is that 90% of us are very approachable and in our time off we are not drinking Grand Cru Burgundy, but affordable wines that taste great. That being said, how do you approach the sommelier? First of all, be sure of what you like. If you like big high alcoholic wines, tell them that. If you are interested in experimenting something new, let the somm know. Give the sommelier as much information as to your likes and dislikes. Tell them some brands you’ve enjoyed in the past. A good sommelier would ask, “are you interested in trying something new or would you like to stay in your comfort zone”? Answering this question will open the door into a brand new relationship with your sommelier. He/She will be better informed in how to assist you. In the past 10 years there has been a rise in the amount of sommeliers working in America. This is due in part to the promotion of the Master Court of Sommelier program in the hospitality business. Soon the sommelier will be a dime a dozen and the real rare breeds will be the master sommeliers. What is a master sommelier? A master sommelier is way beyond a wine fetcher, teacher and list writer. A master sommelier has given up all aspects of his/her life and devoted it to wine. The upcoming release of Somm, the Movie will give the lay person a better insight to these abnormal human beings. Who knows, we might just be mechanized? Sommeliers are people too. We make mistakes, we are subject to our egos and we don’t know everything. Yes some of us deserve the mockery, but for the most part we have the best intentions. We want to talk about wine, educate and share our wine experiences. 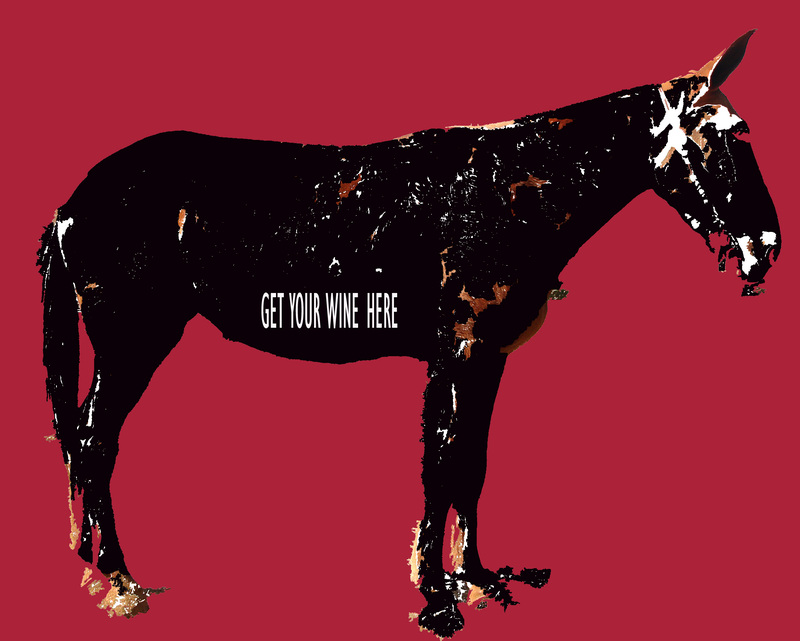 Our intention is to make wine approachable and understandable. Every day we are learning something new and the long road to wine enlightenment is never ending. I hope that you have a better insight into our purpose. Next time you are out, ask for the sommelier. He/she just might turn you on to something outstanding! Maurice, I just stumbled upon your blog and it is very insightful. I will certainly think of you next time I hear a guest ask what a Sommelier is. Great tips for new wine enthusiasts as well. A toast to your post. Thank you. I hope you enjoy reading more. Cheers!